Hannah Gordon, Chief Administrative Officer and General Counsel for the San Francisco 49ers, spoke last month at a school assembly about the magic of a legal career, persevering through difference, and her favorite super powers. “Learn to use the power your difference brings you,” she advised our young women. 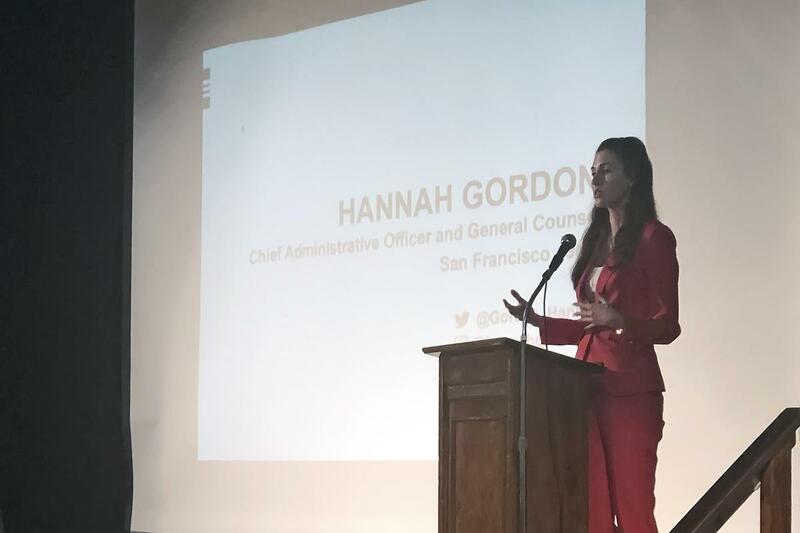 Hannah Gordon took the students on her journey from high school, including her own freshman yearbook picture, through her time at UCLA, her first internship with the Oakland Raiders, law school at Stanford, and her first job at a law firm. “There were layoffs and 20% of the associates were gone. I was sure I would never work again, and I would never practice law, but six months later I was in living in New York working for the NFL--my dream job. Sometimes something has to happen that seems negative in order to push yourself,” Ms. Gordon said. She is in her eighth year with the 49ers and is the first female General Counsel in the league. 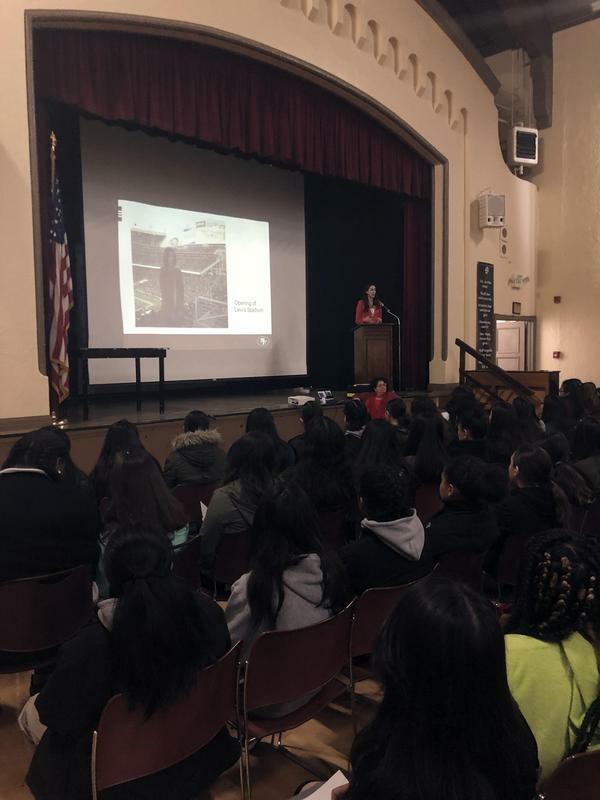 On her career choice in law, Ms. Gordon said, “Being a lawyer is magic! You get to advocate for others. You protect and advise. 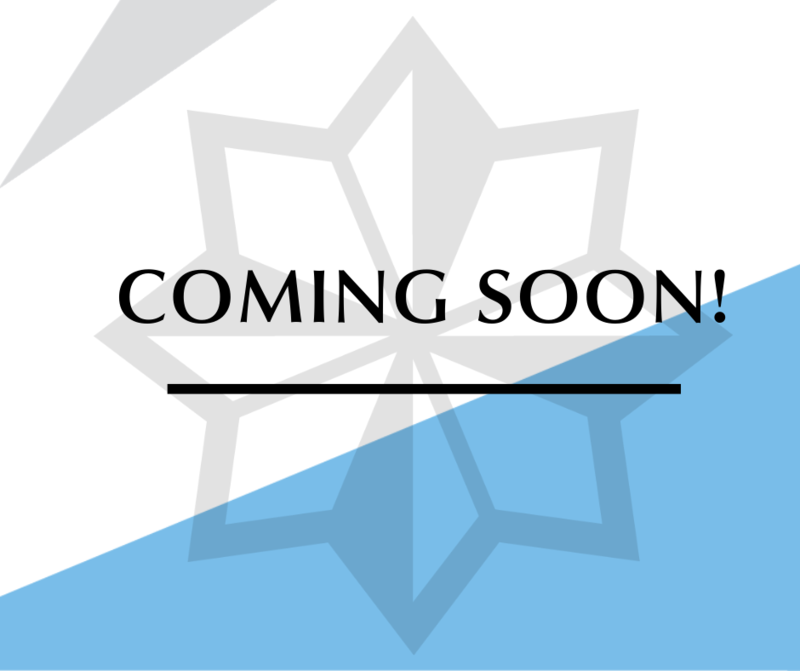 As an attorney you have a specialized knowledge set so people come to you. Your client feels like you have a magic wand--for me the client is my coworkers. I love words and in law you tongue is your sword and shield!” A Wonder Woman graphic flashed behind her with these words. 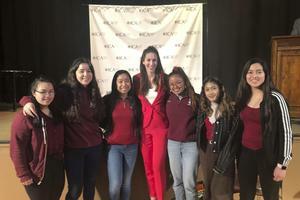 Ms. Gordon fielded questions from students on a range of topics, from her own “pump up songs,” to the intersection of politics and sports, to her thoughts on the future of women in the workplace.